There is no shortage of incredible films out there just waiting to be made. Weird films. Beautiful films. Films unlike any we’ve ever seen. But without funding, many of them will never see the light of day. Recently we’ve been reminded of all the amazing films that have come into the world thanks to grants and fellowships and other alternative forms of funding. 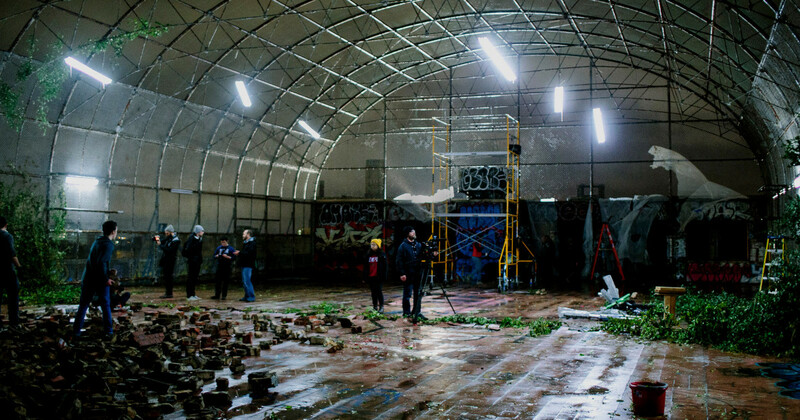 Stories are more than a commodity, and that’s why we’re so passionate about seeing the very best of them get made. In fact, you have the opportunity to have your own passion project come to life, with the 2017 Musicbed Film Initiative (you can learn more about that here). The truth is, the most important films oftentimes aren’t the most commercially appealing. It can be hard for them to get funding through traditional means. But we believe — and we have a feeling that most of you believe — there is much more value to a film than simply its return on investment. 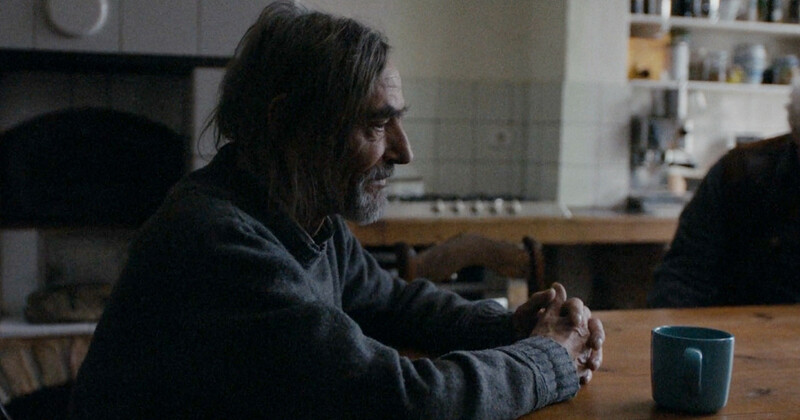 Here are 5 grant-funded films the world would be darker without. 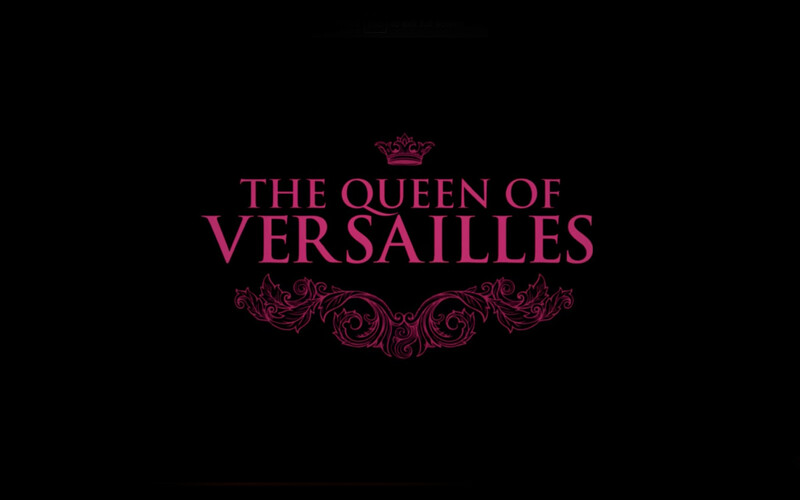 The Queen of Versailles, financed by the Sundance Institute’s documentary fund, is a weird, weird, weird film — but in the best of all possible ways. Part Lifestyles of the Rich and Famous and part The Big Short, this film documents the Siegel family’s attempts to build the largest house in America (modeled after the Palace of Versailles) just before the 2008 housing crisis begins. What follows is a family drama of Shakespearean proportions, as one of the richest families in America is forced to sell off most of what they own. It’s surprising. Raw. And truly unforgettable. 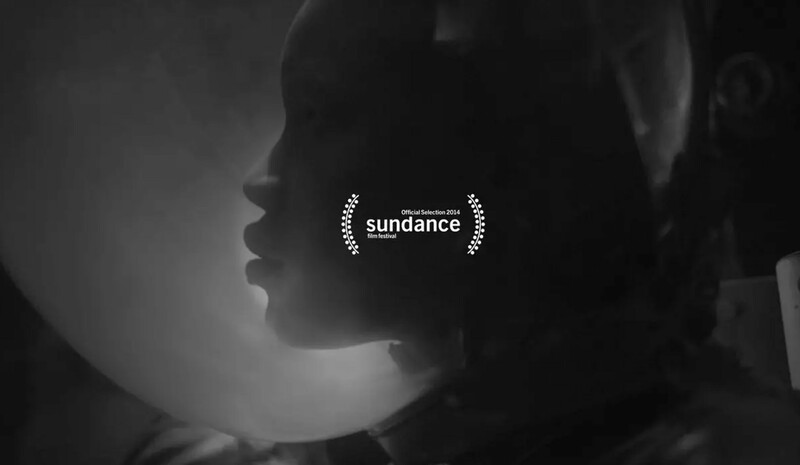 “Few historical documents exist on the true story of the Zambia Space Academy,” says director Frances Bodomo of her 2014 short drama Afronauts, a recipient of the TFI Sloan Filmmaker Fund. “I want to imagine them emotionally and validate them through inarticulable moments that newsreels cannot explore.” Afronauts is a film whose style and subject matter are so far outside the norm, it’s hard to imagine it coming to life without the help of outside-the-norm funding. This incredible film is a case of truth being stranger than fiction — a story nearly forgotten that needed to be told. At their best, documentaries do much more than just document. They dig deep into a subject in order to reveal a world and story not readily apparent on the surface. 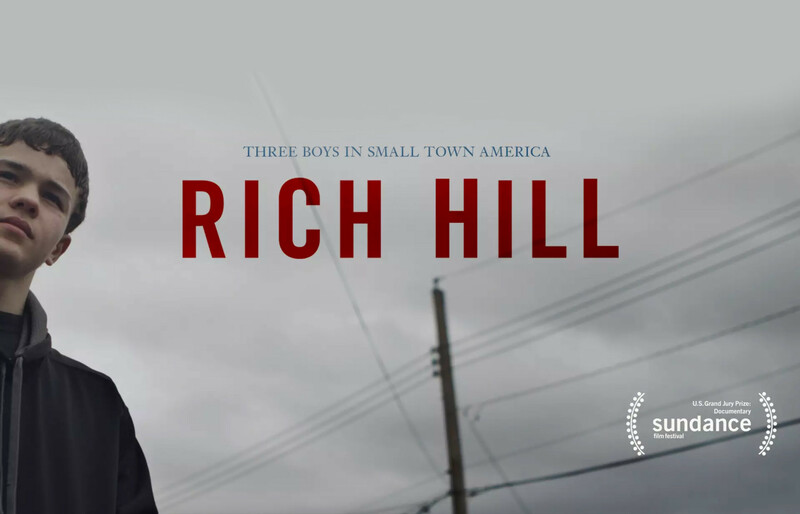 In their documentary Rich Hill — supported by grants from the MacArthur Foundation and the Sundance Documentary Fund — directors Andrew Droz Palermo and Tracy Droz Tragos explore poverty and rural America through the lives and struggles of three young men growing up in Rich Hill, Missouri. It is a startling glimpse into a world that exists right next door to all of us. We just needed these filmmakers to show us. 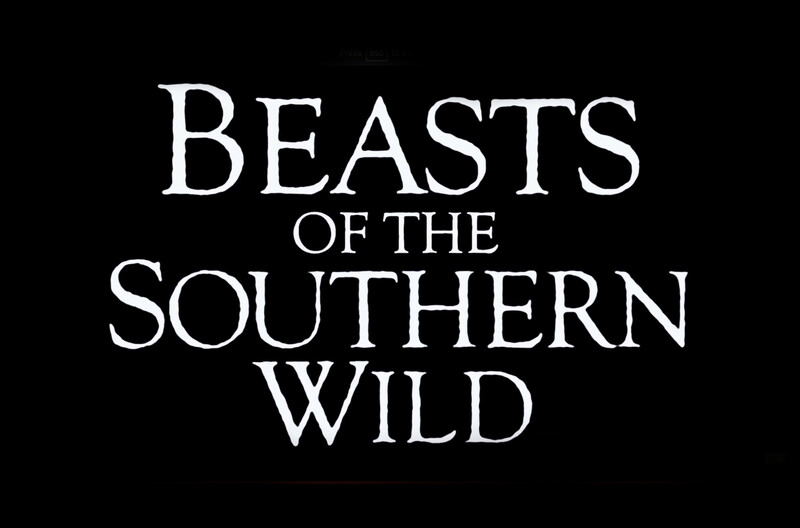 Beasts of the Southern Wild — a film supported by Independent Filmmaker Project (IFP) — is a heart-thumping, buck-wild piece of magical realism set in a world something like New Orleans during a storm something like Hurricane Katrina. Like all good films, it’s a little hard to explain what it’s about. And like the very best films, it’s almost impossible to pinpoint exactly what makes it so good. There’s an alchemy of story, performance, music, and cinematography that makes this film like none we’ve ever seen. The world would be a worse place without it. 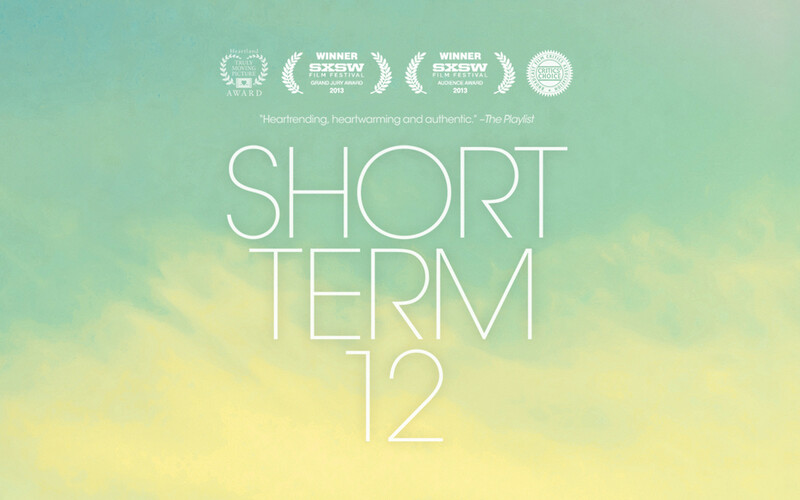 Another project supported by the IFP, Short Term 12 is a deceptively small film that delivers the emotional wallop of a movie 10 times its size. The story, set in a foster facility for at-risk teens, seems simple at first glance; but ultimately it reaches into huge universal themes like family, fate, acceptance, and love. Its small scale gives it an intimacy and focus that are easily lost in big-budget productions. But where it really shines is in the brilliant, emotionally raw performances of its lead actors, many of whom immediately went on to become household names (most notably Brie Larson). Short Term 12 is a film you will be thinking about long after it’s over. All these films are a great reminder of the power and beauty of unconventional stories, and the importance of non-traditional forms of funding. The world needs more weird, beautiful films like these. Films whose value goes far beyond the financial and help remind us why we tell stories in the first place.